Saving for a Deposit, Re-draw to renovate? Whether you’re wanting to renovate, consolidating debts, search for other rate options, raise funds for a purchase, change your rates or loan options, refinancing your existing loan may be the way to go. The mortgage markets are ever changing which is why staying in touch with us on a regular basis is the smart thing to do. We are always more than happy to conduct a review or quick home loan health check on your current loan. Before you look at refinancing, do check out our clever loan options tool or explore our range of calculators and our guide to home loans. Ask us a question at any time via our contact details at the top of our page, or on the ‘About Us’ page of our site. We look forward to then sitting down with you and walking you through the options available that will suit what you’re looking to do. My lender is charging me a higher home loan rate than I see advertised elsewhere. Can I change lenders? This is exactly the reason why most people change lenders. 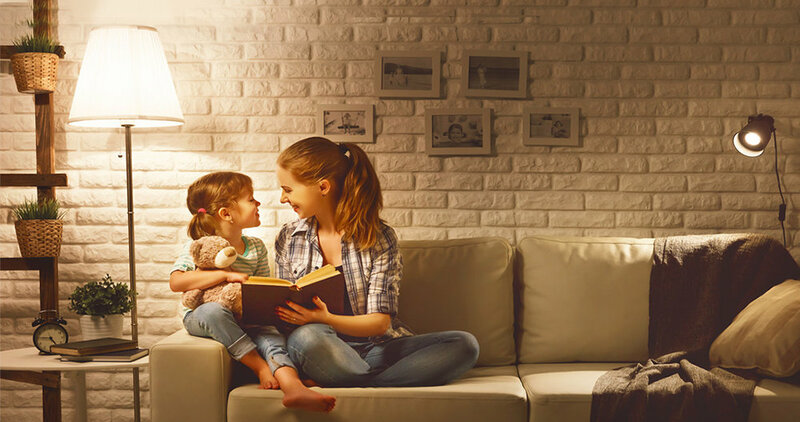 There may be a penalty clause in your current home loan, meaning you may need to pay a discharge fee, but it could still be in your financial interests to change. When shopping around it is always important to look for the comparison rate of a product. A comparison rate is essentially the true rate, taking into account the fees and charges you will pay on the loan. So even though you see a lower rate it doesn’t mean the repayments are less. AFG brokers are able to take the hassle out of this for you. Why not contact us on 1300 130 987 to be put in touch with your local broker? Remember we have access to over 800 mortgage products from more than 30 lenders. I have just come off a ‘honeymoon’ interest rate to a much higher rate. Can I move lenders or am I locked into my mortgage? You can walk away from most mortgages, although penalty fees sometimes apply. To review your options, why not contact an AFG broker? If I move my mortgage to a new lender, is there anything stopping that lender from increasing their rates in a few months time? It depends what kind of product you have. If you’re concerned about rising rates, perhaps you should consider a fixed rate home loan, where repayments are fixed for a period from 1 to 5 years. Why do some lenders charge more than others for lending the same amount of money? Banks and other lenders pay different amounts for the money they on-lend to you, they have different overhead structures and different profit expectations. All these factors affect how much they charge to lend people money. What documentation do I need to refinance? The last 3 – 6 months of mortgage statements is sufficient to begin this process. An AFG broker can advise on other documentation. 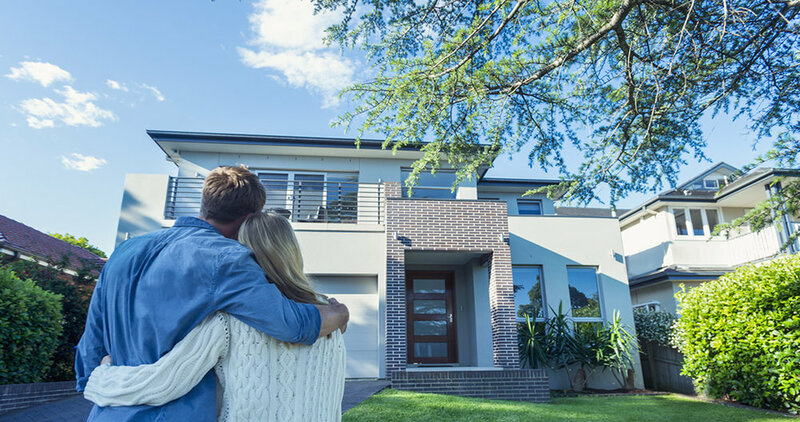 With lenders adjusting their rates outside of the reserve bank now is a great time to shop around check that you have the right loan for your needs, we are a great starting point. It will depend what interest rate you’re currently paying, what type of home loan you have (e.g. fixed, variable, interest only, line of credit) and what features you want in your loan. We can quickly explain your options. This is one of the reasons many people refinance. The advantage is that you pay a much lower interest rate on a mortgage than for most other forms of debt - e.g. credit cards, overdraft facilities, personal loans etc. Providing you have sufficient equity in your property, you may be able to consolidate all your debt on a home loan. If you take this option though it is important to make sure you maintain your repayments at their current level or you could end up paying more over a longer period of time. Speak with us today to discuss your personal needs. We’re all unique when it comes to our finances and borrowing needs. Get an estimate on how much you could borrow with our clever loan options tool. Chat to us when you’re ready, we can help with calculations based on your circumstances. Our guides to loan types and features (links) will help you learn about the main options available. There are hundreds of different home loans available, we can recommend the right loan(s) for you. Penalty fees could apply if you’re paying off your current mortgage early, especially if you’re exiting a fixed home loan. But these may be offset by repayment savings when you switch home loans. We’ll walk you through any fees that will apply in your circumstances.